Ah, autumn. A season of sunshine, blue skies and just slightly cooler temperatures – basically, it still feels like summer in Hong Kong. In Japan, however, autumn is in full swing, which means it’s sanma season. 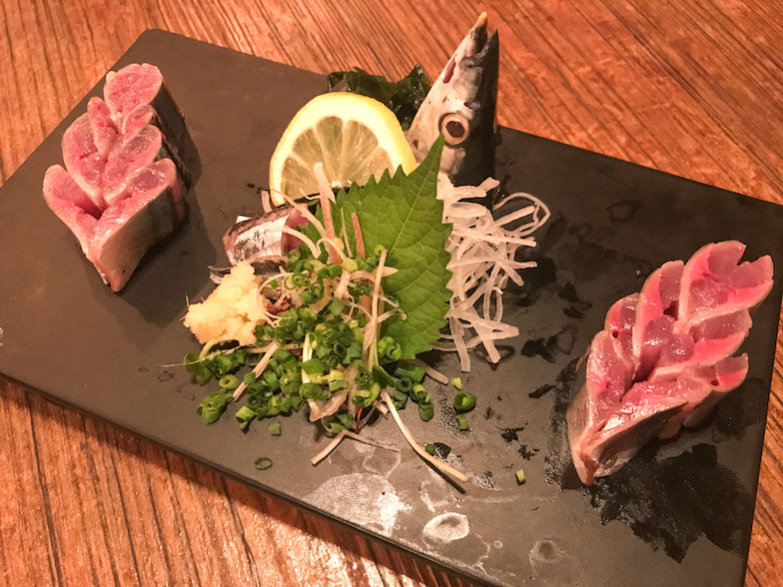 Sanma is also known as the mackerel pike or the Pacific saury. It’s a fatty, oily fish that’s especially fatty in the autumn and thus the most prized. Lucky for us, some local restaurants are bringing it in for us to enjoy. Umai is one such restaurant. 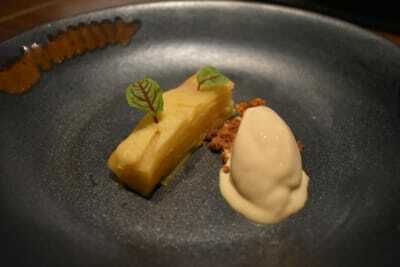 Located in Lai Chi Kok, it aims to bring a bit of Tokyo’s izakaya culture to the neighbourhood. Decoratively, it ticks all the boxes: red lanterns, wooden stools and cartoon posters of geishas. This season, they are importing sanma in daily from Hokkaido. We recently had a chance to visit and sample some of their autumn sanma specials. For those new to sanma, don’t be put off by the dark pink flesh. 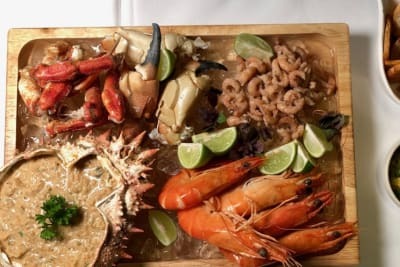 It’s a richer-tasting fish, but it’s very appealing when fresh (as it is at Umai) and served with refreshing elements such as grated ginger, wasabi and spring onion. We were impressed by the quality of the fish; it was well cut and tender. When sanma is cooked, the taste is even bolder and richer. This grilled version (foreground of photo above) showcased how delicious the silvery skin can be when it’s smoky. The flesh was moist and full of flavour. One fish this size was plenty for three people to share, perhaps two if you’re big eaters. A squeeze of lemon helps to bring out the flavours, reinvigorating the palate if it starts to feel too heavy. Every culture seems to have their version of a burnt-bottom rice dish. It’s a comforting staple in the cooler seasons. 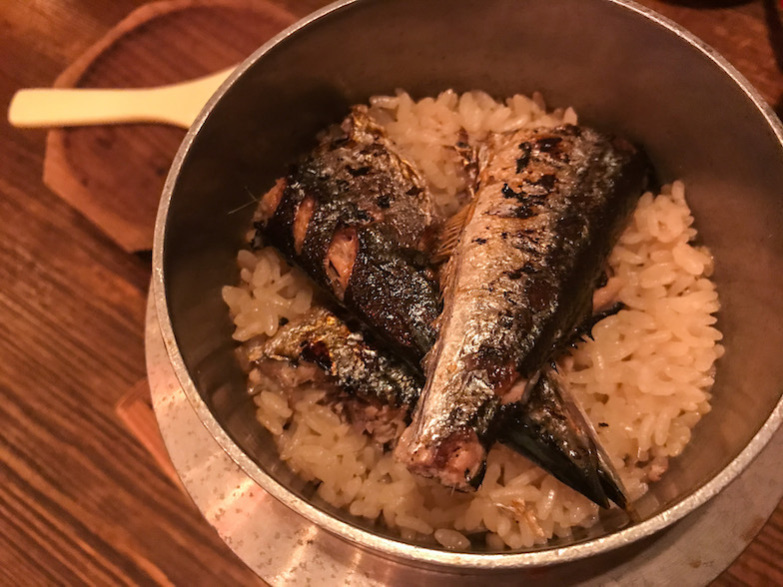 Oily sanma is a great choice for such a dish because the oils get around almost every grain of rice and nicely crisp up the bottom layer. Overall, this dish (shown above, before it was portioned out) tasted the mildest of the three, perhaps because the rice wasn’t heavily seasoned. This isn’t a bad thing, since it allowed the unique flavours of the sanma to take centre stage. But those who like saltier foods may prefer the grilled option. 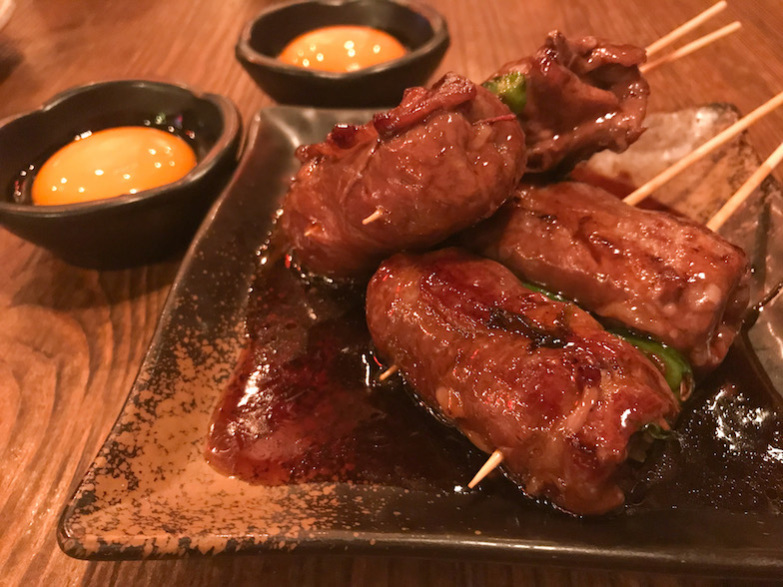 We had the chance to try a number of items from Umai’s regular menu as well, and we highly recommend the sukiyaki skewers ($88 for 2 skewers). Thin sheets of flavourful Kagoshima Wagyu were wrapped around enoki mushroom and spring onion (the second item on each skewer is tofu). After being grilled, they were coated with a rich, salty-sweet sauce and served with a whole egg yolk each for dipping. This was a delicious and unique way to enjoy the flavours of sukiyaki without committing to a whole meal. If you’re a fan of sanma or just traditional Japanese flavours, Umai is worth a try. 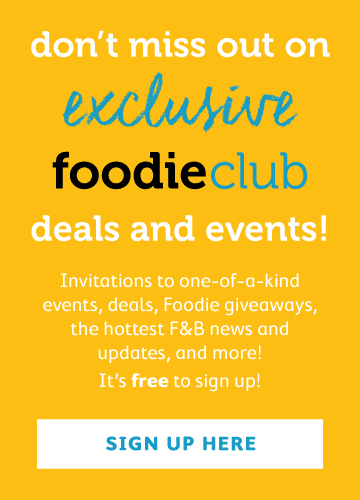 It might be a bit far out, but the benefit is avoiding Central-level prices for quality food. 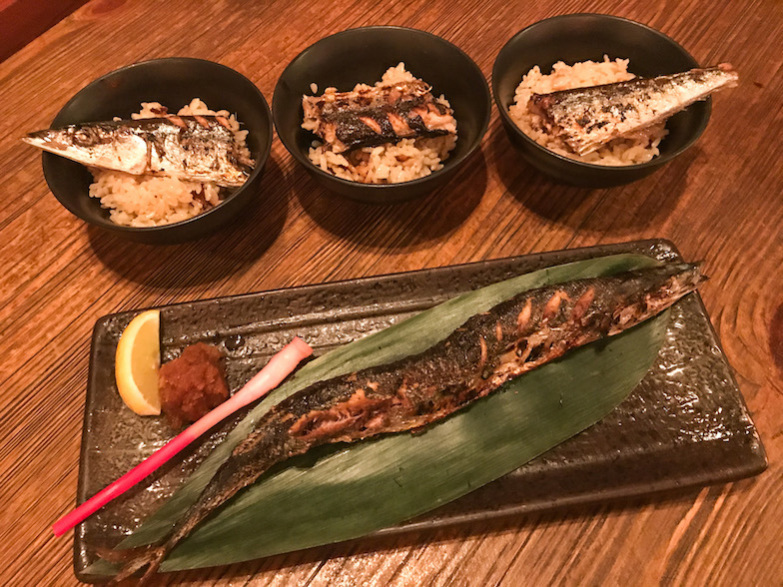 The sanma dishes will be available until mid-November, but Umai itself – if the neighbourhood crowd is anything to go by – should be around for some time.